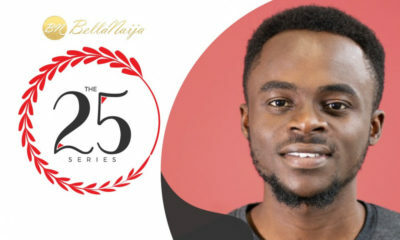 At the beginning of 2018, BellaNaija started a series – The 25 Series – to shine the spotlight on excellent young individuals under the age of 25 (at the time we had a chat with them), who are influencing and disrupting the world of entrepreneurship, leadership, governance, pop culture, corporate world, arts, and sports. With 25 questions (or less), this column seeks to dig into how these individuals think, work and live, particularly in an era where business and relationship models are changing rapidly. 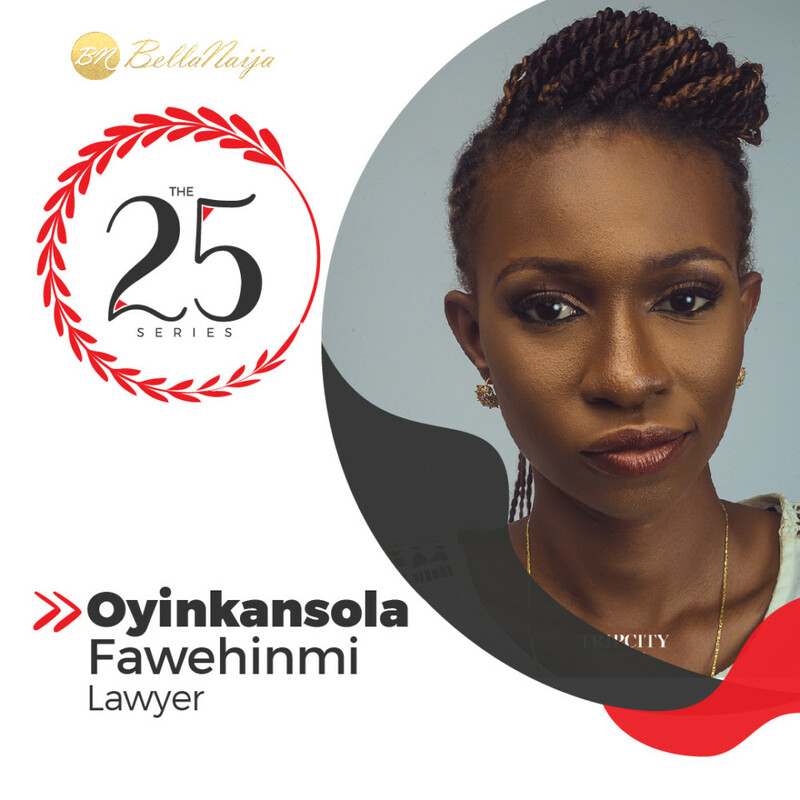 For our July feature, we speak to Fawehinmi Oyinkansola a.k.a The FozaDoza, a 25 year old entertainment lawyer, who describes herself as being “synonymous to energy and passion.” A graduate of Babcock University, FozaDoza was called to the Nigerian Bar in 2014. She got into the entertainment industry while in the university, managing a school hip-hop group. 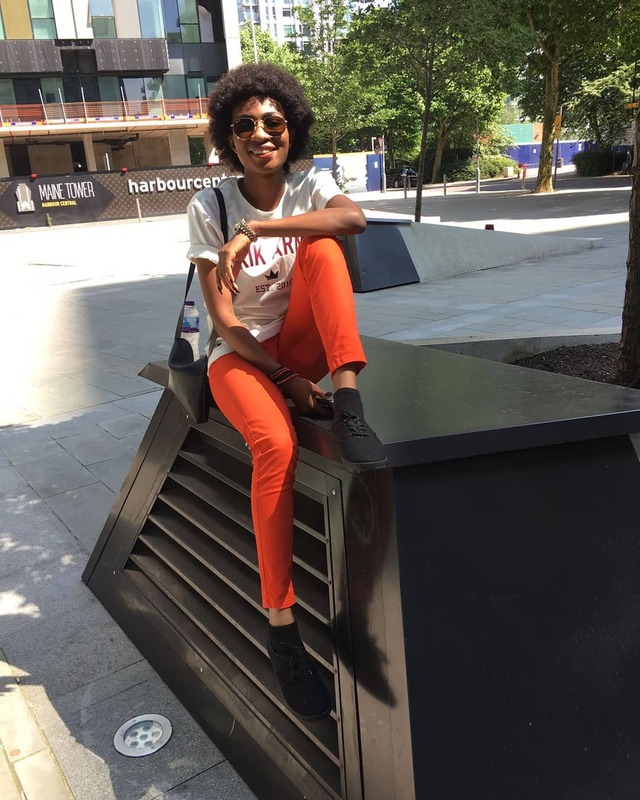 She then went on to work as a road manager at Monarc Talent Agency (an affiliate of Aristokrat Records), then at G-WorldWide Entertainment as a business manager. 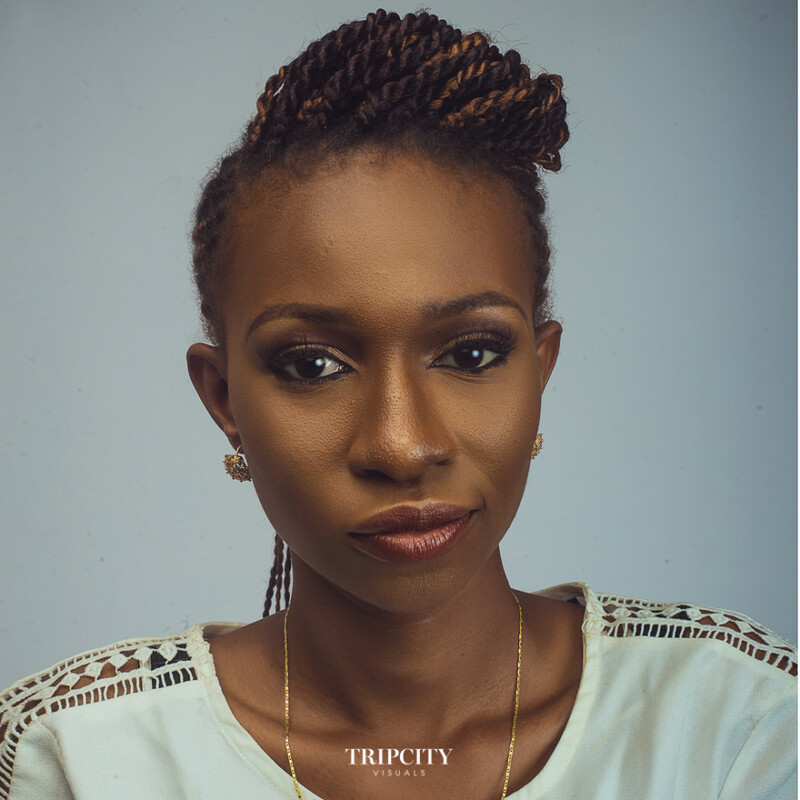 She currently serves as the General Manager at a 360 management company, Incubation Factory. Technolawgical Partners also runs LegalBytes, an online portal where lawyers and the general public can access legal resources. Why Law and why the focus on Entertainment & I.T Law? I love that the law can be used as a tool to engineer a society. The deductive reasoning employed in law is also another fascinating characteristics of the law for me. 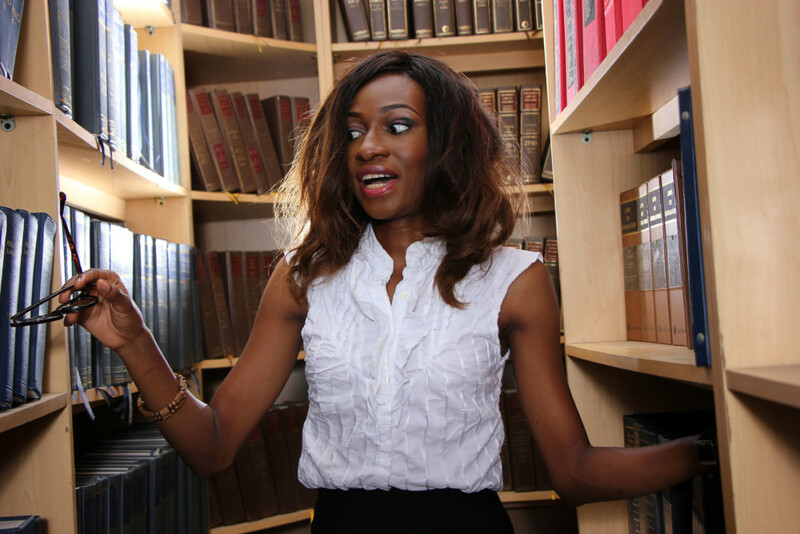 I chose entertainment law because of my love for the creative industry. It is my purpose to create sustainable wealth for the African creative industry. 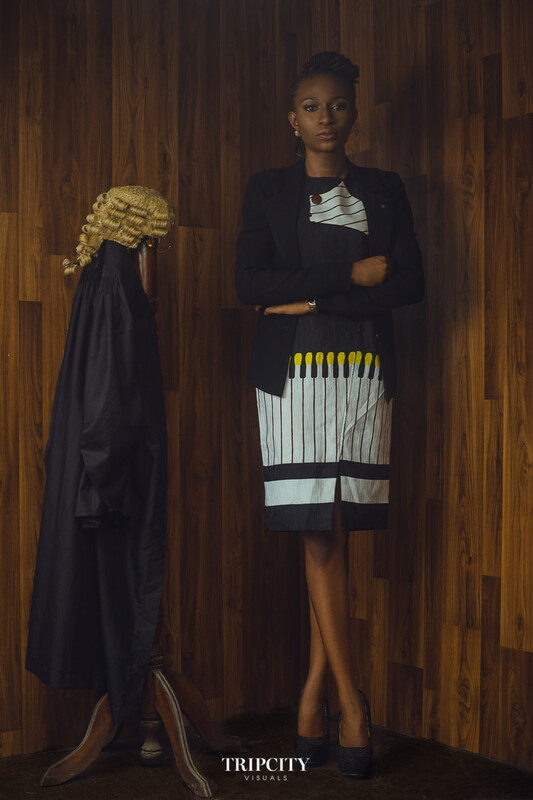 Have you always wanted to be a lawyer or did it came later in life? Fortunately, I come from a family of lawyers. So the law wasn’t foreign to me. For as long as I can remember I always wanted to be a lawyer, but the entertainment part came later. Have you ever experienced ageism with regards to your work? Subtly, yes, in both positives and negatives. There are many rooms I have entered and laid out the most brilliant proposals (if I do say so myself) and I don’t get the bid partly because I am perceived to be too young to handle the kind of budget or idea being proposed. It has never been in my face per se but I think that might be a contributing factor to some proposals not scaling through. In its positives, it works best for me dealing with my clients because a high percentage of the creative population is below 35. Also, the industry requires an unrivalled youthful energy which I enjoy now lol. Ignorance and humans. Lol. Because the industry is in its infancy stage, there is a lot of education and awareness to be done so I have to deal with the informed, half-informed and misinformed. It’s quite challenging as creatives can be very touchy and highly irrational. Share with us the events of your best day at work as well as your worst day. My best day at work would be the execution of a deal kind of day. 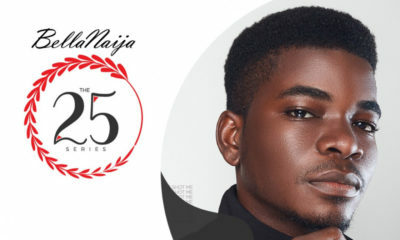 What are some of the challenges of Showbiz in Nigeria and how do you think they can be solved? Some challenges include a lack of professionalism, mediocrity, lack of information, laziness, greed, etc. I am a strong advocate for education. Education and application of the knowledge and information gotten is one step to ensuring a sustainable industry. When you are on the cover of TIME or FORBES what do you want the headline to be? The story of an African wealth creator for the African creative industry. Phone calls, meetings, mentorship sessions, crisis management and a lot of on the move reading. What career path would you have taken if not what you’re doing now? Introduce history back into our curriculum and pass policies that strengthen cultural knowledge and exposure. Who will you consider your role model and why? I want to have introduced at least 20 people to experience the joy and peace and the gift of salvation from Christ. Nigerian Jollof all the wayyyyyyy! Netflix and Chill (and Netflix and chill means Netflix and chill *side eye*) or Dinner Date/cuisine? Dinner Date … like dress up dinner dress, suit and tie, chauffeur driven kinda stuff. Fave Dress code: Smart, Casual or Trad? Do you have or have you had pets? Lol this question confused me for one second. I collect autographs of my favorite people that I think will be super mega stars. Final word for the young Nigerian. Excellence should be a lifestyle. Shun mediocrity with all your might. Respect to you IK for giving us opportunity to know FOZA better, and this is my own take home quote ” Excellence should be a lifestyle. Shun mediocrity with all your might. ”. I love this lady so much, I check out her page whenever I open Twitter. I love her drive and sense of humour. My fave part of the interview.? 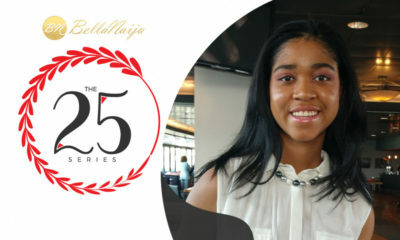 Oyinkansola is a perfect definition of beauty and brains. I love her zest for life, passion for what she does, spirituality and good sense of humour. Foza is the definition of a well rounded individual-highly intelligent, godly, ridiculously playful, empathetic, abbl . “You can be an inspiration to people no matter how young you are”. That’s exactly what Foza embodies. I can’t wait to read about her on Forbes and remember that we saw her on BN first. Thanks BN, for the spotlight on this phenomenal human. 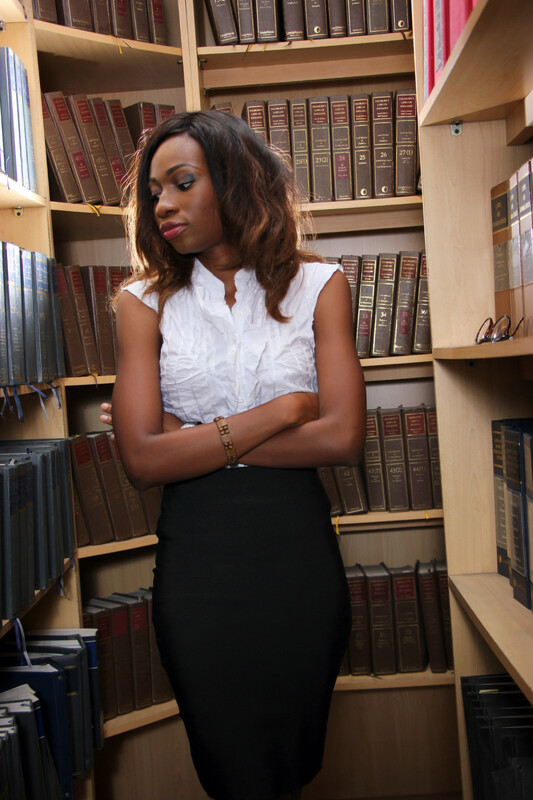 Foza is one of the smartest individuals that i havr met, she has great passion and zeal for what she does. She is a great inspiration.